Planning and executing a wedding reception requires many challenging decisions that begin with simple deciding where, what and when. When choosing where, keep in mind that a small group offers more choices of wedding venues. Groups of 100 or more guests are limited to just a few larger, quite capable facilities on the Island. If your guest list is long and you’ve selected a Saturday wedding, you should make ceremony and reception reservations at least nine to twelve months in advance. Having a smaller event, planning is much easier. 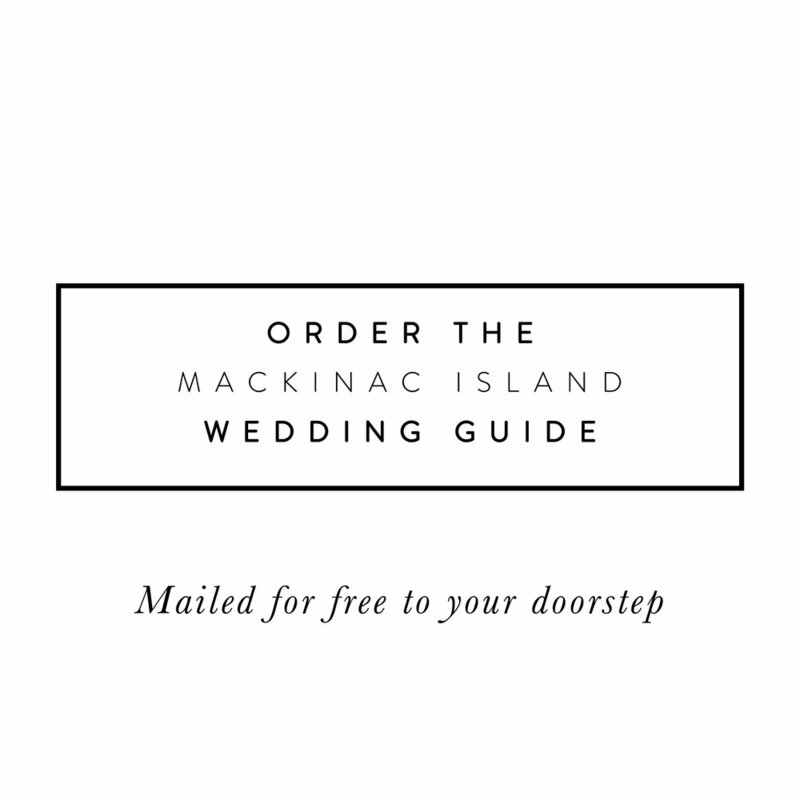 If you and your fiancé plan to elope to the island to be married, most all of the B&Bs, inns and hotels on Mackinac can offer you last minute helpful service and advice. Each reception location offers its own unique features, and all provide high quality, first class service.